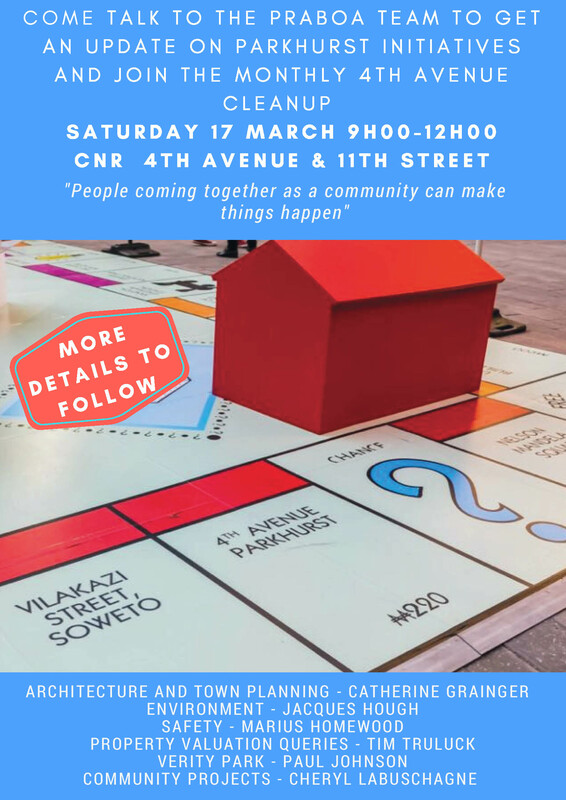 The Parkhurst Residents and Business Owners Association (PRABOA) will be setting up a meeting point on the corner of 4th avenue and 11th Street next Saturday, 17 March from 09:00 – 12:00. This is an opportunity to engage, share ideas and get involved to keep Parkhurst great! 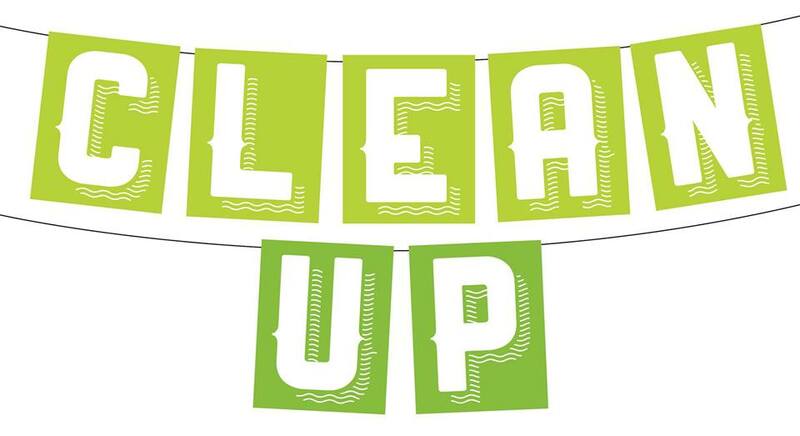 There will also be an A Re Sebetseng (let’s work together) cleanup initiative with prizes for the most rubbish collected! Please bring a hat, water, gloves and lots of energy! More information will be shared on the I Love Parkhurst Facebook page.